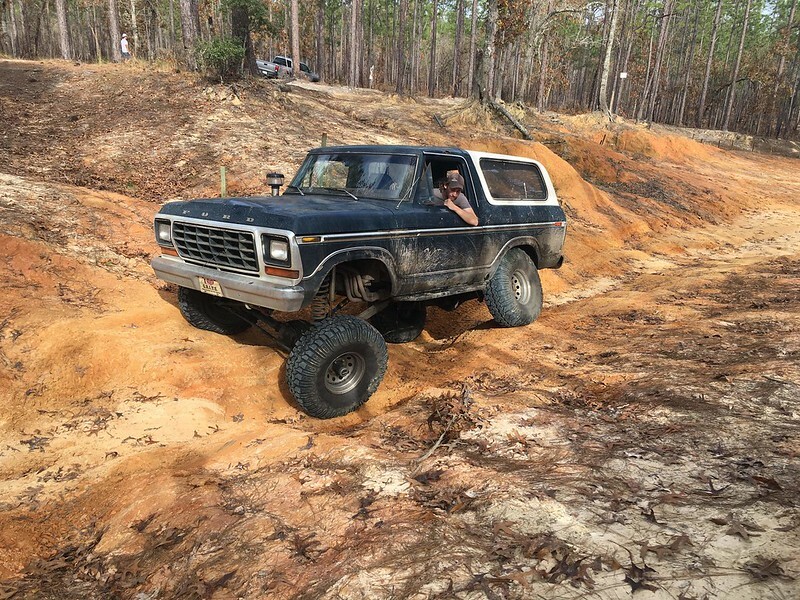 Ford Bronco Forum > Welcome > F.O.T.M Voting > Now Taking Nominations For May 2019 FOTM!!!!! Now Taking Nominations For May 2019 FOTM!!!!! We are now taking Nominations for May 2019 F.O.T.M. Last edited by itwasFREE!!!! ; 04-02-2019 at 12:11 PM. Wow, 50 something "views" and no one Nominated. I was looking through the "wanna-be" thread but, it seems like most of them haven't been on here in over a Year or so. Come on, I know there's gotta be more Contestants out there. I've been meaning to do this for awhile. I'd like to nominate @allcruisen to run for F.O.T.M. in May of 2019! BigBlue 94, itwasFREE!!!! and White Dragon like this. @BikerPepe` ,I can't accept because you didn't follow the "Rules" by sending me a PM. BikerPepe`, itwasFREE!!!! and Frank Lanzisera like this. Last edited by allcruisen; 04-02-2019 at 02:33 PM. O-Tay that's one nominated and we need 4 more Nominated and just waiting on him to confirm, Oh wait that's me. BigBlue 94 and itwasFREE!!!! like this. Oh snap, the FSB pimp gets to pimp his FSB! BikerPepe`, allcruisen, itwasFREE!!!! and 3 others like this. I haven't accepted yet, Since @BikerPepe` hasn't sent me a PM. BikerPepe` and BigBlue 94 like this. BikerPepe`, allcruisen and 79BroncoSpringTx like this. Thanks, to @BikerPepe` for the Nomination, I accept the Challenge with Honor ! O-Tay that's Two nominated and one confirmed, so we need three more to be Nominated! BikerPepe`, miesk5 and BigBlue 94 like this. Come on folks, I know there has got to be others out there that want to be in FOTM. I really meant to do it right, but then I got high. well... I PM'd him, just not about this. 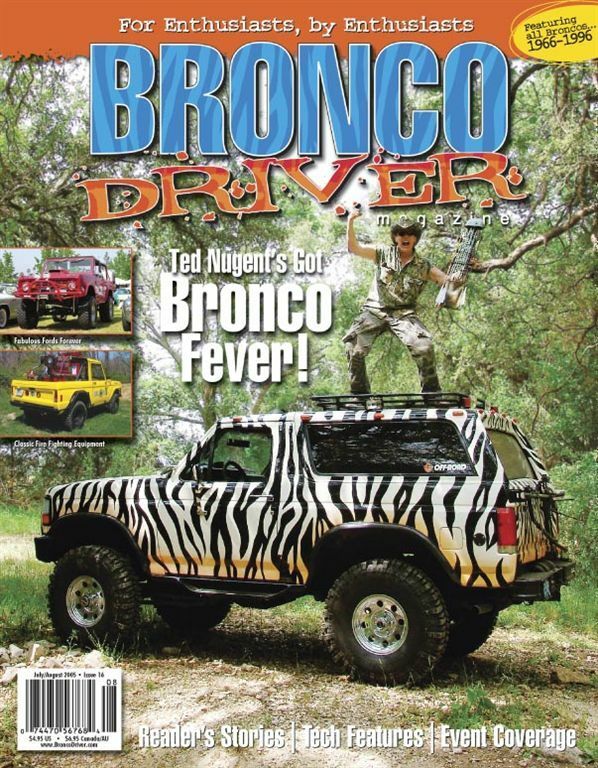 allcruisen, AbandonedBronco, BigBlue 94 and 1 others like this. My Brother, You had me laughing at this. Thanks for the laugh, I needed that! I appreciate the nod but have to decline at this time. I would highly reconsider in a few months once I have more new material. The bronco has been apart and I currently sandblasted a bare D60 housing yesterday. Should be all back together by June. I do however nominate @ANGELO with his 78, I’ll send him a pm.. @itwasFREE!!!! ,Quick Nominate some one else and tell them if they don't accept, they will be cursed by the FOTM Boogie man ! BikerPepe`, BigBlue 94 and itwasFREE!!!! like this. I accept. should have just enough pictures to last a month. allcruisen, BigBlue 94, itwasFREE!!!! and 6 others like this. 1984 f350 with sleeper "The Rig"
O-Tay that's Two confirmed, so we need three more to be Nominated! OK, "New Rules", If you get Nominated you cannot decline the Nomination. Lets see how long this will last, at least I'm hoping to get more contestants in this Month ! Oh yeah, and I'm just kidding about the "New Rules", I don't have the power to make those kinda changes. BigBlue 94 and Lil' Red like this.